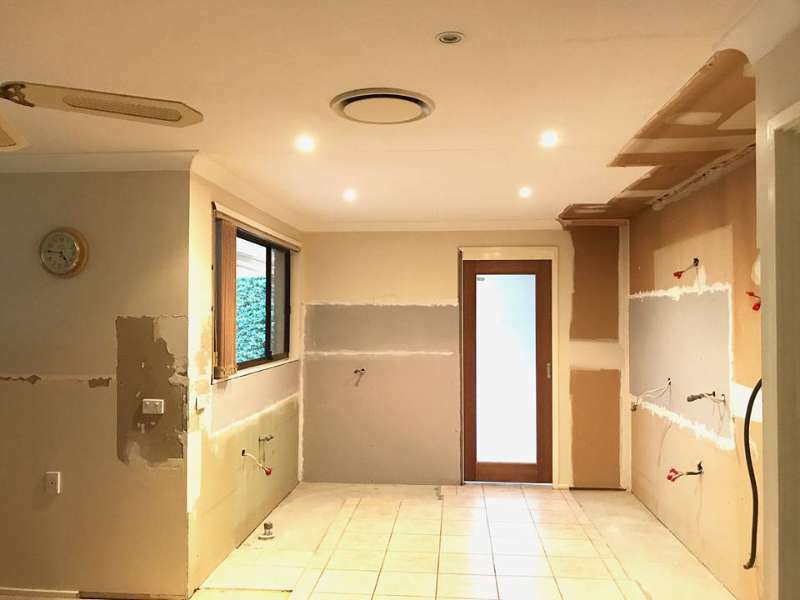 GOOD Kitchen & Bathroom began in 2000 with just a small storage facility where we fought competitively to provide kitchens at unimaginably low prices. Since then, continuing on our ethos, we've grown to become experts in the sales of quality kitchen cabinets, stone bench tops and bathroom products nationally . Our products are proudly manufactured from our modern, award-winning 3000 square metre company-owned factory with strict quality controls so that we can continue to bring you the Good quality products at our Good price. 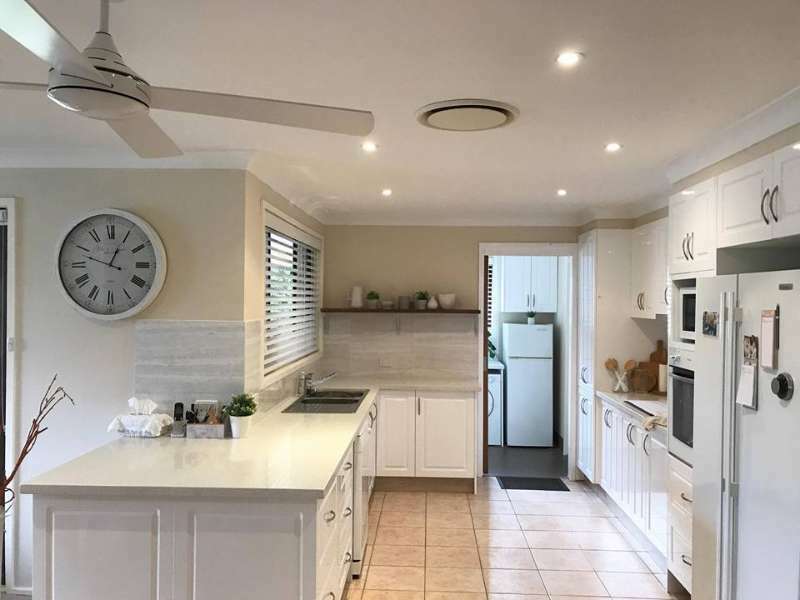 ​Over the years, we have designed and provided kitchens for over 35 000 homes all around Australia so be rest assured that we know what we are doing when it comes to kitchens. Please do not hesitate to contact us regarding more information on our products or the company. Please include GOOD Kitchen & Bathroom sales staffs name if one has communicated with you already.